Bring out the cake and crack open the champagne. 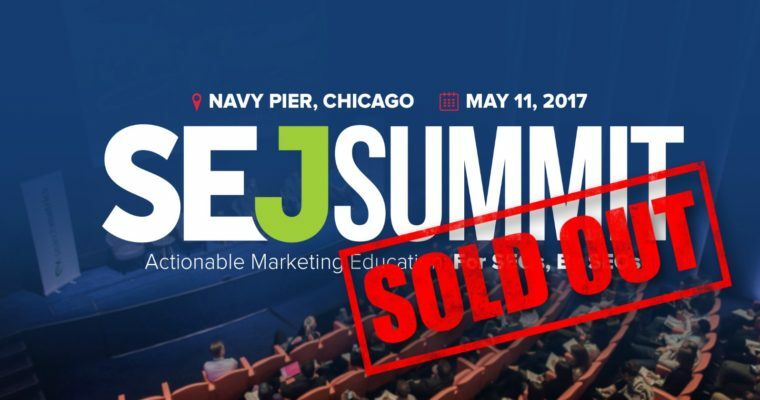 Our flagship conference, SEJ Summit 2017, is officially sold out! But before we do that, we’d like to thank everyone who made our 10th event possible. We’re extremely proud to have a stellar lineup of speakers for this year’s conference. We’re bringing in talent from leading companies like Google, Microsoft, and ESPN. 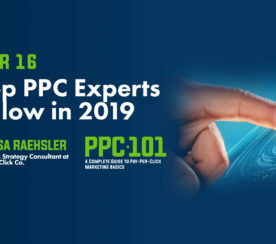 We have renowned speakers such as content strategist Ann Handley, Bing Ads senior manager Purna Virji, and Yext VP of industry insights Duane Forrester. Get ready to learn with the stars of search. Our Gold Sponsor, Page One Power, is an SEO link building firm specializing in securing natural, sustainable links to boost their client’s search visibility and help them achieve their online goals. 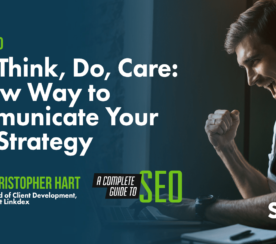 They’ll be delivering a workshop that will help you master the art of link building for any niche. Our Silver Sponsor, Aimclear, is a 5-time Inc. 500/5000 marketing agency dominant in audience targeting and customer acquisition. They provide best-in-class consulting and production services and aim to build, track, and convert laser-focused audience segments, from introduction to conversion. Our Silver Sponsor, The Hoth, is a white label SEO service for agencies, consultants, and in-house SEOs. 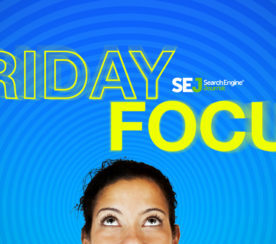 Its tools have helped power some of the largest SEO agencies in the world. They’ll be presenting a workshop on using reputation management to get ahead of the competition. Linkdex operates the world’s leading SaaS platform for SEO professionals. It is singularly the most complete platform on the market used by the biggest global brands and agencies. They’ll be giving a workshop on using data and insights to power market-winning strategies. Special thanks and shout-outs go to our registration sponsor, Clickx; our lanyard sponsor, CallRail; and our bag sponsor, ReportGarden. See You at SEJ Summit 2017! We’d especially like to thank all our attendees for being part of this year’s event. We can’t wait to see you tomorrow at the Navy Pier in Chicago, giving you a day filled with actionable and action-packed content. We’re excited to bring you not just an SEO conference, but an SEO experience.